If you have client or family member with moving & handling needs our team of expert moving & handling OT’s will work with you in a flexible and adaptive way to advise on equipment, help train carers, as well as provide up to date guidance on legislation and best practice. What is moving & handling? Why use The OT Practice to provide moving & handling advice? We refer to moving and handling as the need to move freely around our environment. Sometimes the ability to complete this independently can be compromised temporarily or permanently due to illness or injury for example. It is when assistance maybe required that a moving and handling occupational therapist can help. Some of the activities a moving and handling expert may be involved in are advising carers on the safest way to support movement, recommending specialist equipment such as hoists and beds or developing more formal bespoke training and risk management plans. We aim to provide relevant and timely advice on moving & handling issues in our client's own home. The assessment involves looking at the environment as well as the client and carer needs to ensure the recommendations we make are practical and achievable. Our collaborative approach with the client at the centre involves working with other professionals (case managers, therapists) family members and carers to ensure risks are identified and managed. We also ensure all moving & handling techniques are in line with current legislation and best clinical practice. We provide advice from the moment you first call us. Our moving & handling enquiries are answered by a member of our client management team who will be able to provide relevant information about our service, answer any questions you may have and provide guidance on next steps. Using us allows rapid access to expert occupational therapy moving & handling services avoiding long NHS or Social Service waiting lists. We have a nationwide team of expert moving & handling occupational therapists and will select the best therapist based on location and clinical need. Our packages of care are provided into client’s own homes meaning that advice is realistic based on the environment and resources available. We have established relationships of experienced companies to provide support with moving & handling equipment trials or purchases to make the process as easy as possible for you. We provide an all inclusive cost to ensure that our services are fully transparent from the start. Is your organisation looking for professional OT services? Find out more about how our moving & handling OT's can treat specific difficulties by visiting our dedicated pages. Find out more about how our moving & handling OT's can help by visiting our pages dedicated to specific conditions. A moving & handling assessment for an adult or child will involve the OT looking at the client, the environment, the carers, current methods and equipment and more. The assessment ideally takes place at home but can also be delivered in a rehabilitation or respite unit with a subsequent visit to the property. During the assessment we aim to provide guidance on best practice and techniques where appropriate. Once we have a clear picture of the current and likely future moving & handling needs, and possible risks, we will document this in a report. The comprehensive report will include detailed recommendations, a risk assessment and a moving & handling plan. The recommendations may well include an equipment trial, purchase of equipment or additional training. We aim to provide practical advice and solutions to minimise the risk for all involved in the safe moving & handling of clients. Sometimes in order to recommend the most appropriate item of equipment both clinically and for use in the desired environment, a trial maybe beneficial. Our OT can arrange and attend trial sessions with you to ensure the correct specification is taken and quoted for, so as to avoid costly mistakes. Our team of specialist moving & handling advisors are skilled at training staff, family or carers on the correct techniques and equipment use to maximise safety when completing moving & handling manoeuvres. Whether it be formal one-to-one or group sessions relating to the specific moving & handling plan for a client or a more generic training course to a staff team, we ensure that the latest legislation and best practices are adhered to. We also provide commercial practical and theory training to individuals or groups of carers in manageable lengths of time for your organisation, i.e. half days, full days or more comprehensive courses. Our team work with NHS trusts and social care teams across the UK to reduce moving & handling waiting lists. When the in-house team are at capacity and moving & handling cases come in, we have the capability to respond immediately ensuring a prompt assessment is delivered, mitigating risks and enabling the client to remain in the community. Our moving & handling team work with organisations to plan and complete large volumns of assessments and reviews ensuring plans and risk assessments are fully up to date. Whether it be a number of residents in a care home or a children in a school, if there is a moving & handling need our team can provide assessments, plans, reviews and training promptly to maximise safely and minimse risk. 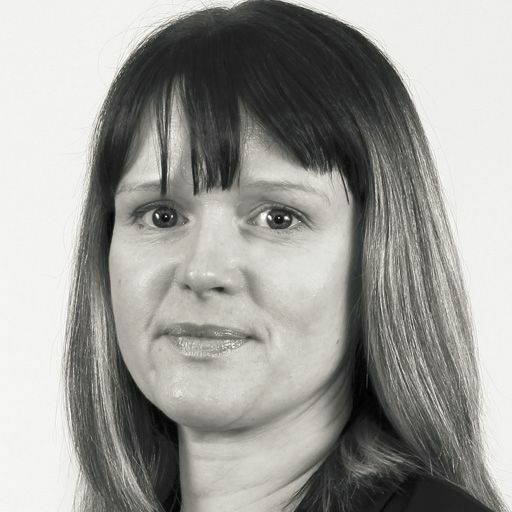 Working across Scotland, Karen carries out expert assessment and treatment of clients, providing advice on housing adaptations and rehabilitation. 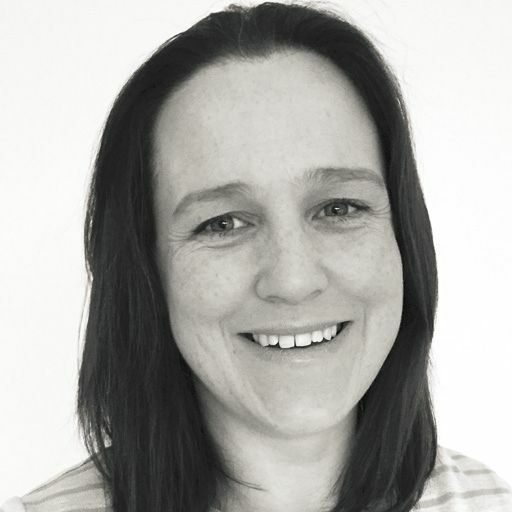 Liz is an expert neurological rehabilitation specialist working with clients in their own homes across Wales and the West Midlands. 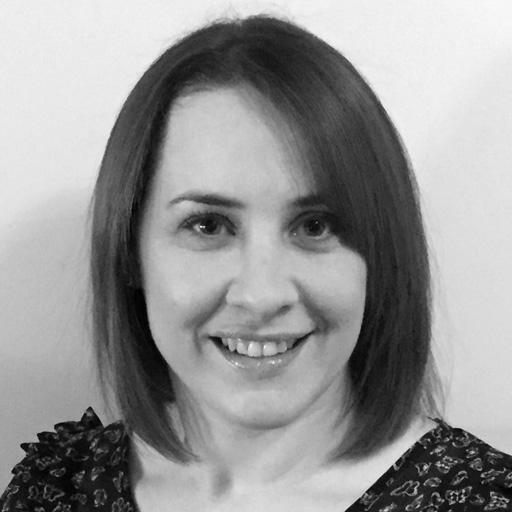 Working in the north east, Kathryn is an expert occupational therapist working with clients at home with rehabilitation needs. 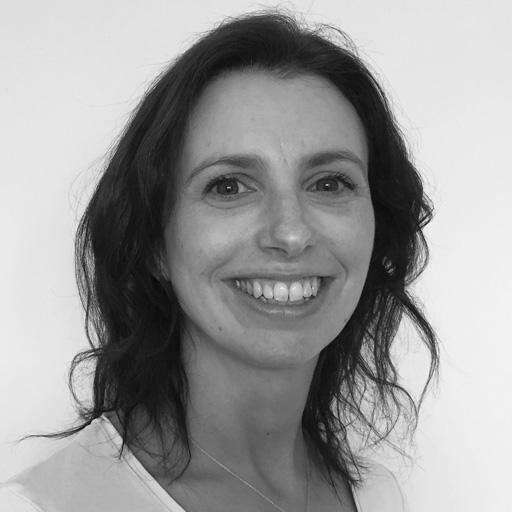 Debbie is an expert neurological occupational therapist, delivering specialist rehabilitation and seating assessments to clients at home. 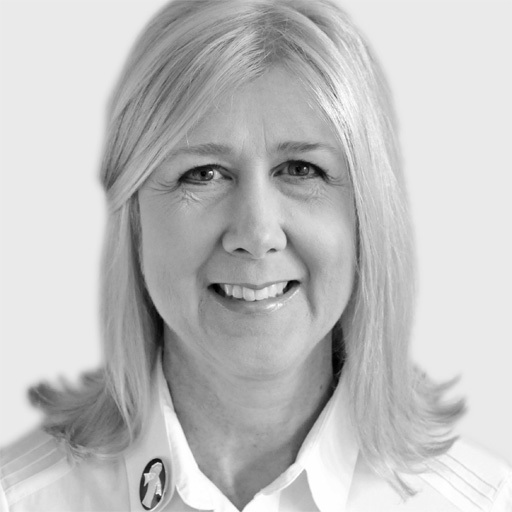 Qualifying in 1992, Denise specialises in rehabilitation, moving & handling and seating & postural management for adults. 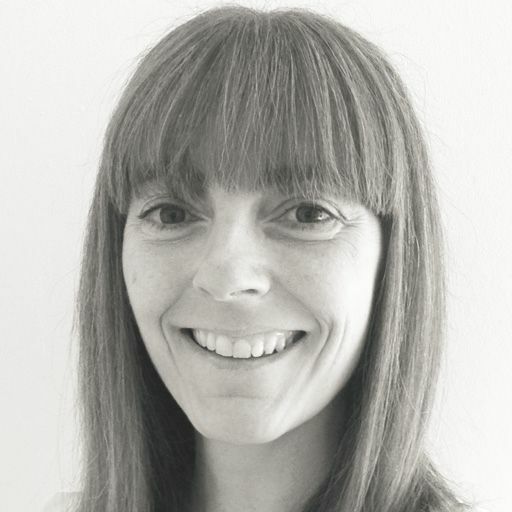 An expert occupational therapist based in Edinburgh, Morag specialises in rehabilitation, moving & handling and housing & equipment. 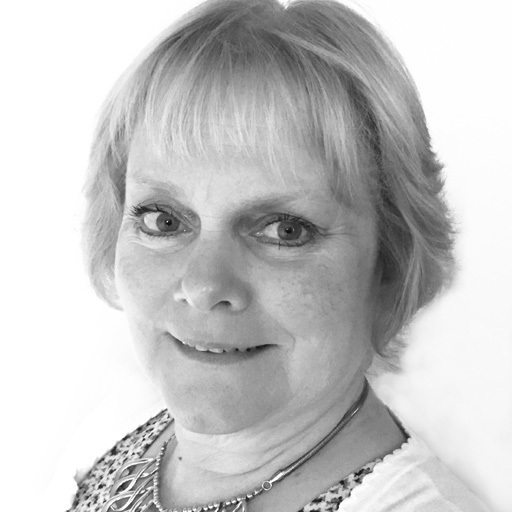 Trained in advanced manual handling techniques, Sue helps clients by assessing and treating them at home or at work. 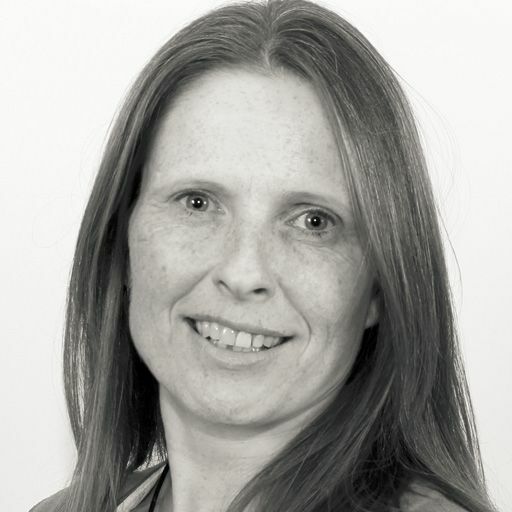 Qualifying in 2006, Debra specialises in housing & equipment, moving & handling and seating & postural management for clients. Working in South Yorkshire, East & West Midlands, Paul carries out expert assessments and treatment of adults with various needs. 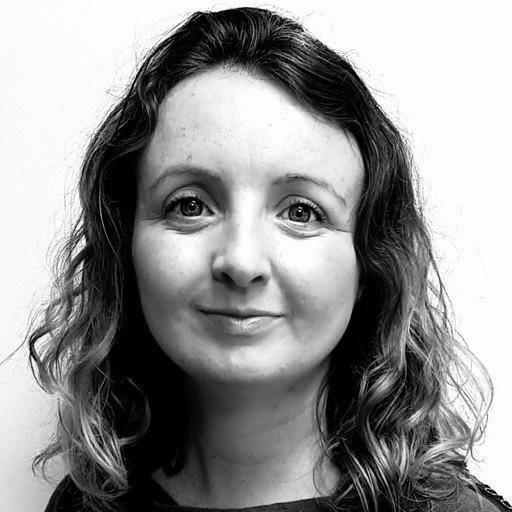 Becky is an expert paediatric Occupational Therapist working with children and their families in their owns homes and schools. 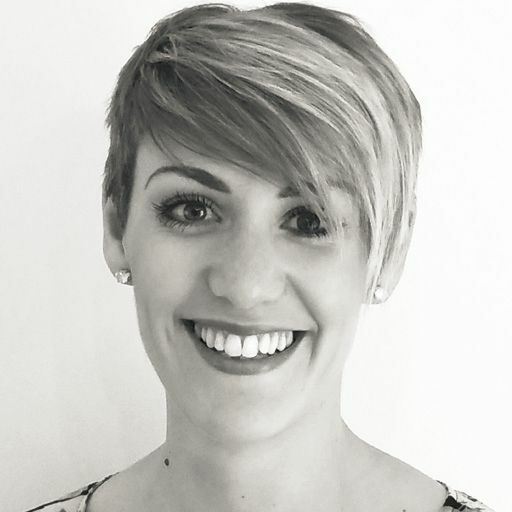 Trained in advanced hand therapy techniques, Holly helps clients by delivering rehabilitation assesments in their home environment. 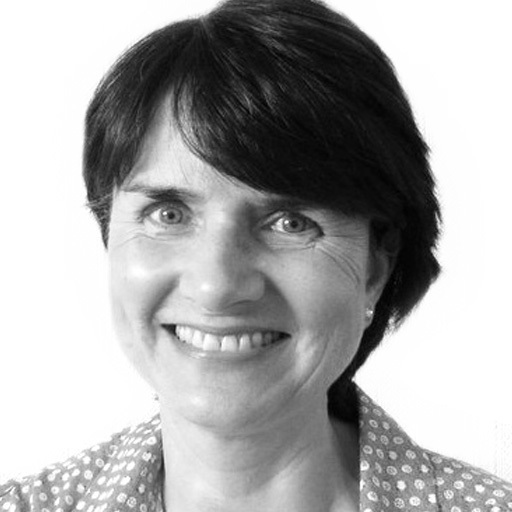 Beverley is an experienced Occupational Therapist covering South Wales and Mid Wales. 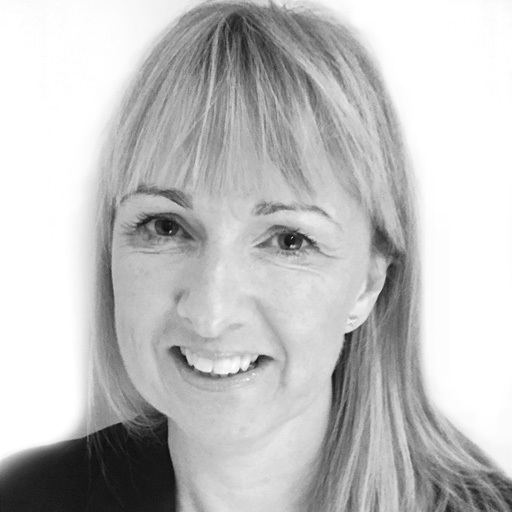 Beverley has experience treating both adults and children. 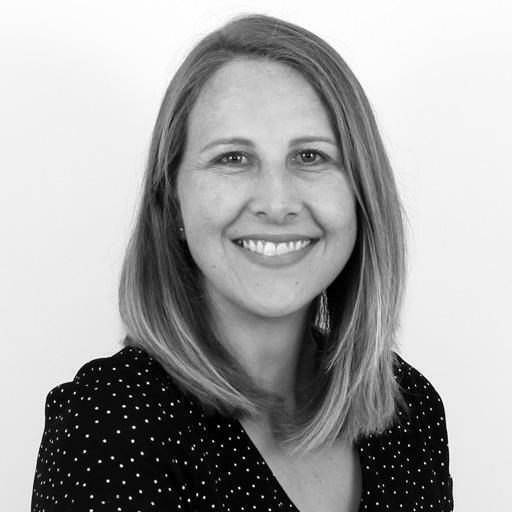 Jessica is a highly skilled Occupational Therapist who works with adults. 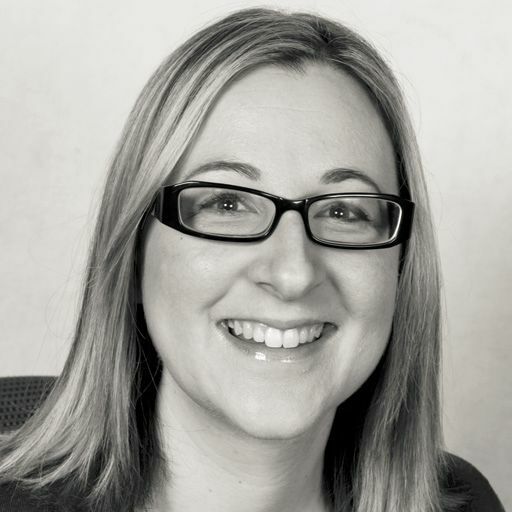 Jessica covers the East Midlands area. 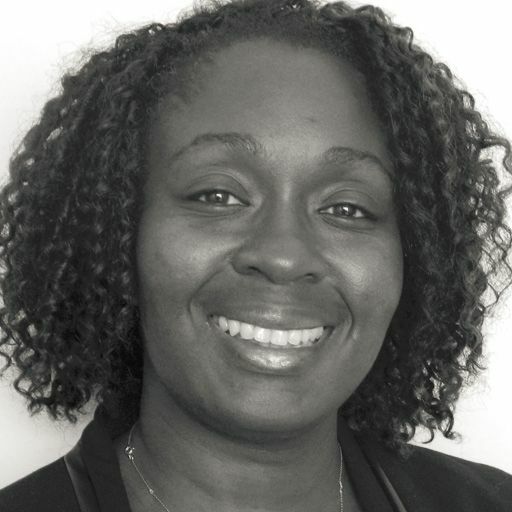 Based in Kent, Angela works with clients in their own homes, assessing their housing and equipment needs. 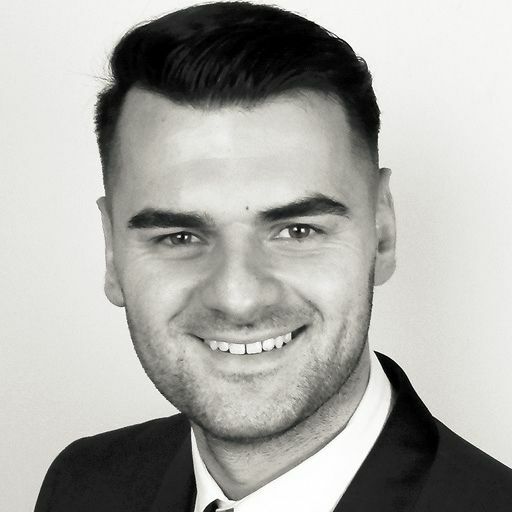 Qualifying in 2008, Aldin specialises in housing & equipment, rehabilitation and seating & postural management for adult clients. 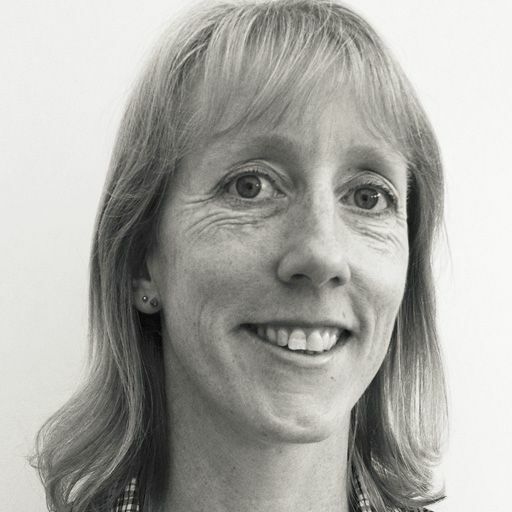 Gill is an expert Occupational Therapist working across the south of England and London, visiting clients in their own homes. 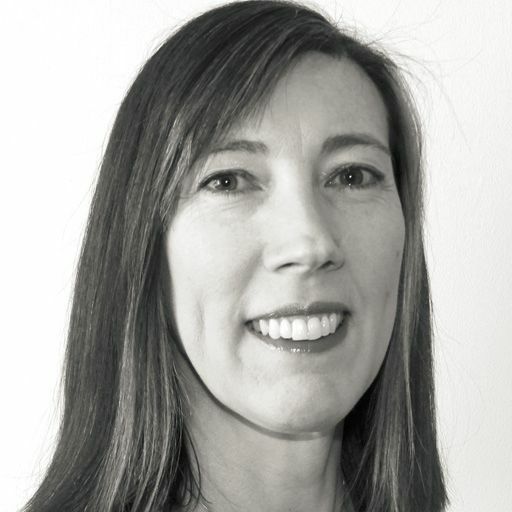 Louise is an expert Seating & Postural Management OT, delivering specialist mobility and Rehabilitation assessments to clients at home. 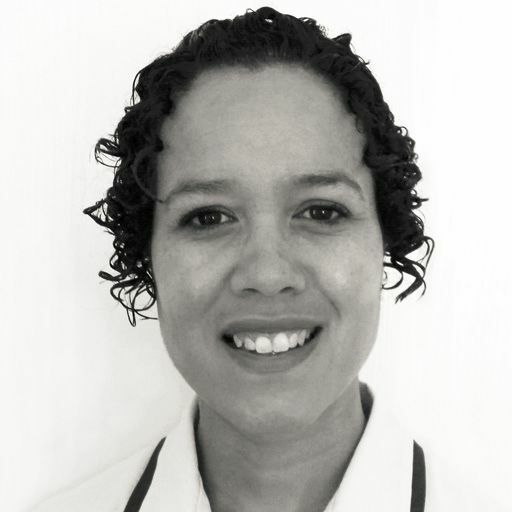 Hester is an experienced and highly skilled Occupational Therapist located in Hertfordshire. Qualifying in 2006, Tess specialises in housing & equipment, seating and moving & handling for adults and children. 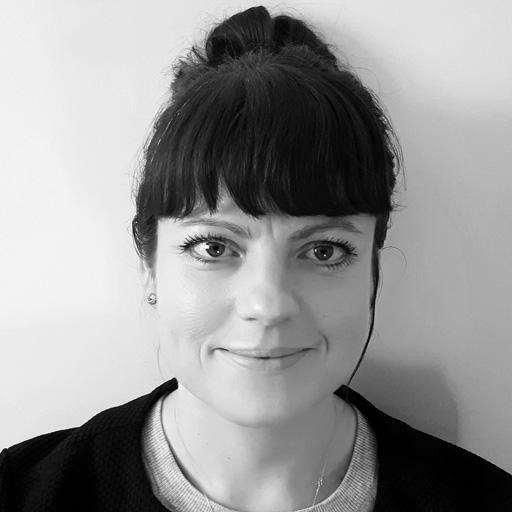 Based in Bedfordshire, Victoria is an expert neurological occupational therapist having completed a postgraduate diploma in Neuro-Rehabilitation. 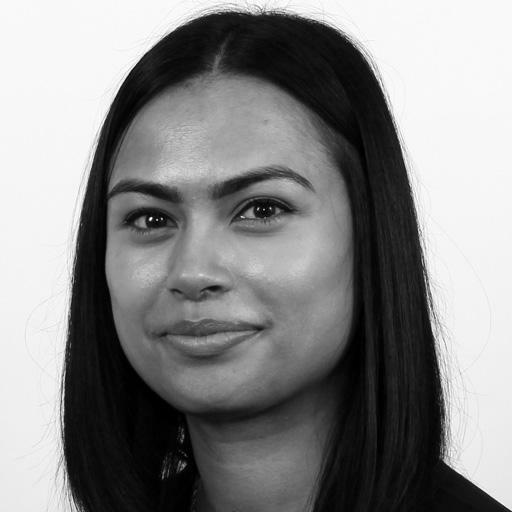 Working in London & Kent Salma is an expert occupational therapist working with clients with rehabilitation and manual handling needs. 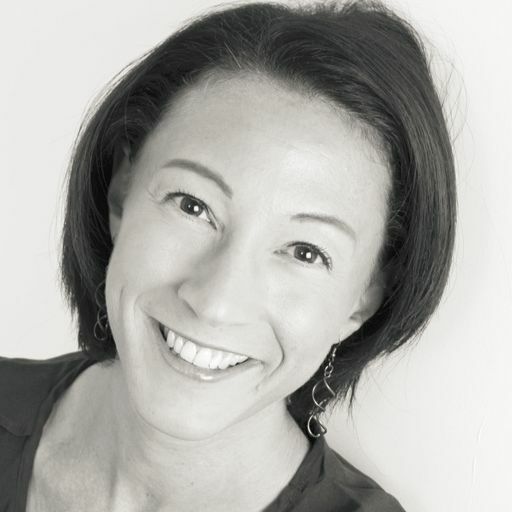 Su is a highly skilled occupational therapist working with children with a wide range of special needs and disabilities. Based in Cheshire Jo works with adults with a range of difficulties to enhance their well-being and quality of life. 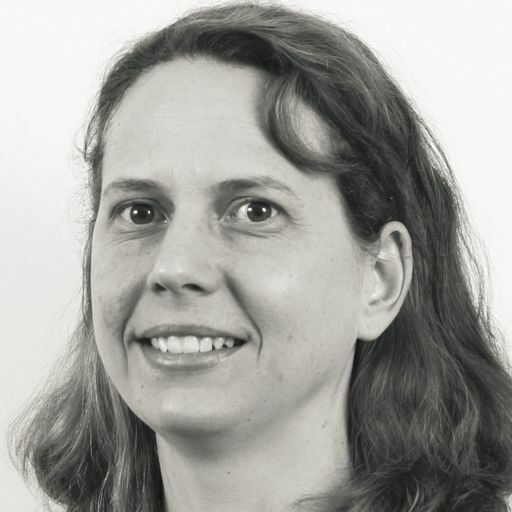 Based in Kent, Joanna provides expert occupational therapy helping adult clients with complex, neurological conditions. 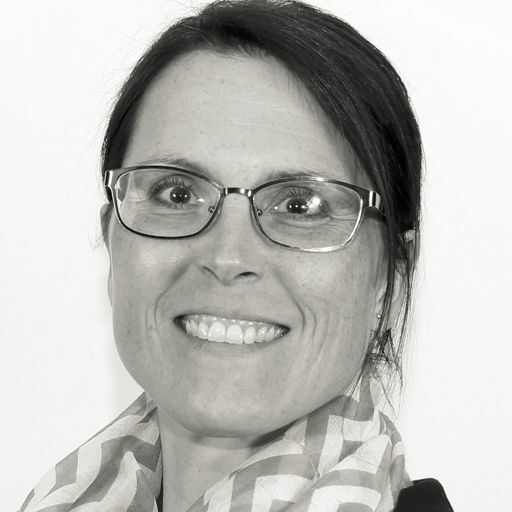 Having worked internationally, Veronica delivers specialist vocational and neurological rehabilitation assessments to clients at home or at work. 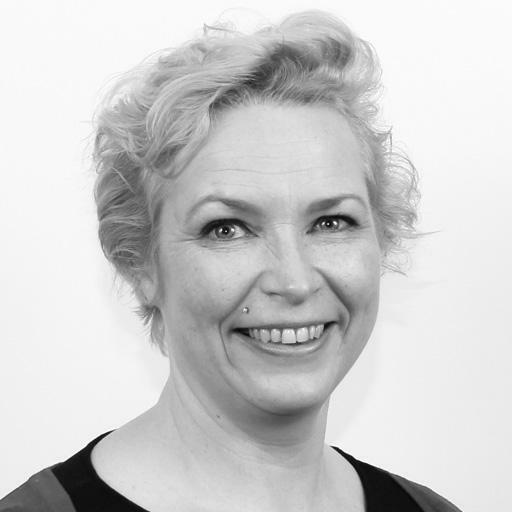 Jo is an expert OT working with clients with neurological conditions in their own homes in East Anglia. 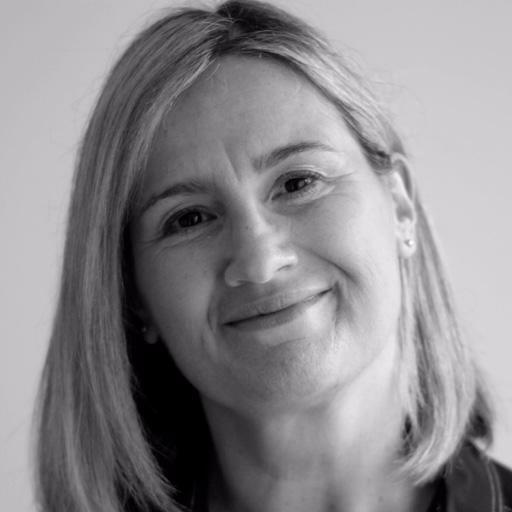 Lynn is an expert physiotherapist, delivering specialist assessments to adults and children in their home environment. 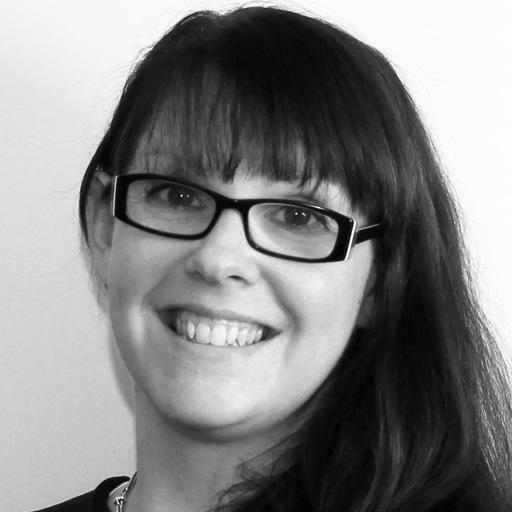 Qualifying in 2007, Sarah specialises in seating & postural management, housing & equipment and rehabilitation for adult clients. 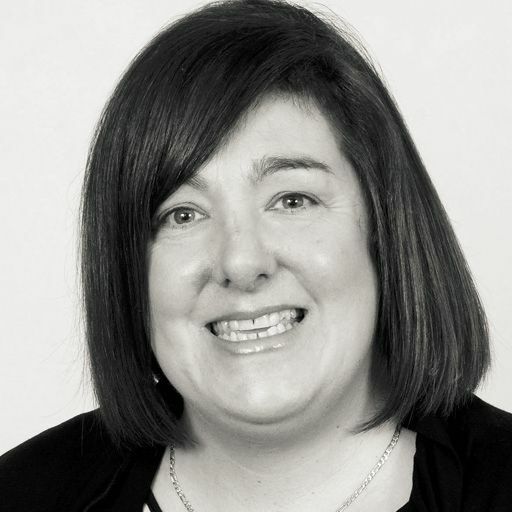 Qualifying in 1989, Kate specialises in housing & equipment and moving & handling with adult clients. 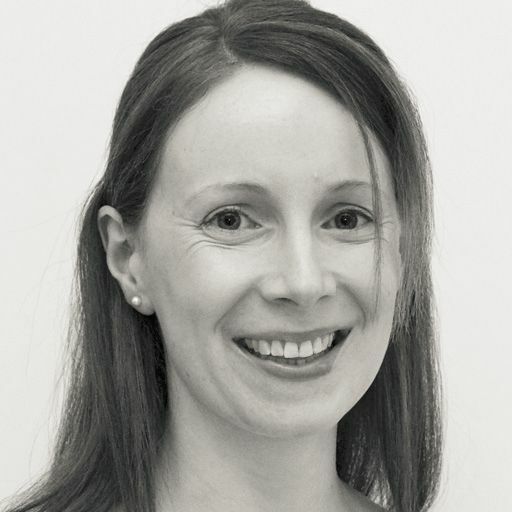 Trained in advanced hand therapy and rehabilitation techniques, Alison helps clients by assessing and treating at home. 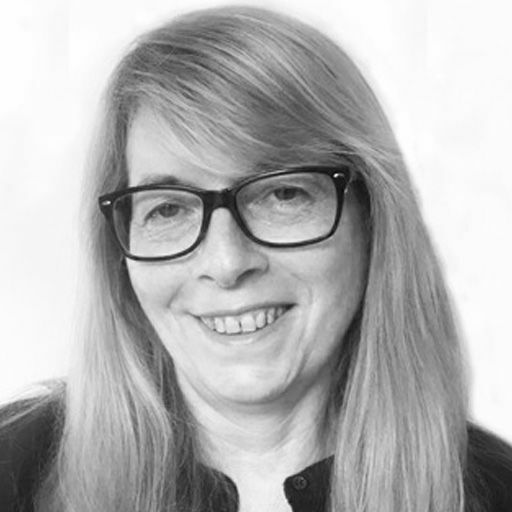 Barbara is an expert occupational therapist, delivering specialist rehabilitation and seating & postural management assessments to clients at home. 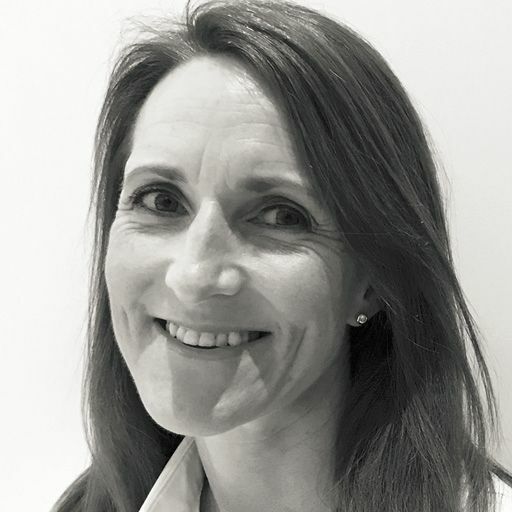 Based in Essex, Suzanne provides expert Neurological Occupational Therapy across Essex, Hertfordshire and North London to clients in their homes. 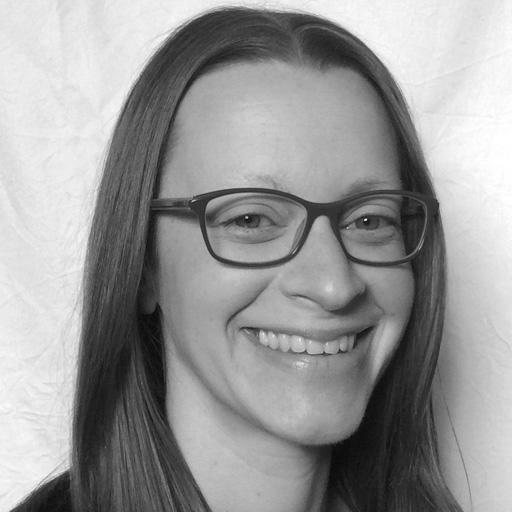 Based in Somerset, Sarah is an expert OT working with clients with a range of physical, learning and sensory needs. 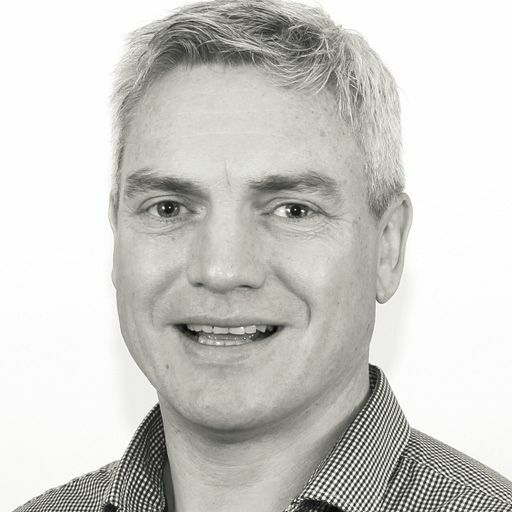 Based in Wiltshire, Greg specialises in moving & handling, seating & postural management and housing & equipment. 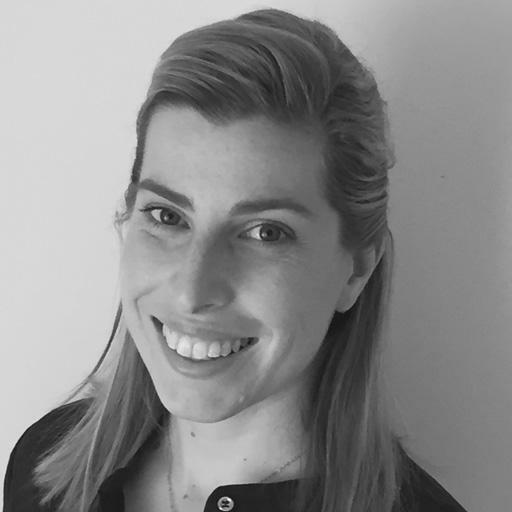 Katie is a paediatric occupational therapist based in London, helping children and families at home or in school. 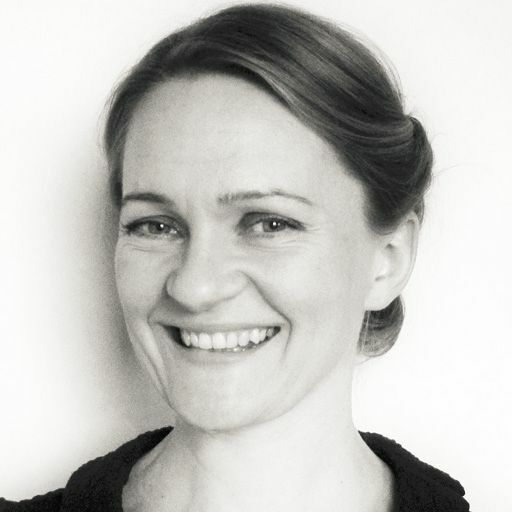 An expert occupational therapist based in London, Jura specialises in seating & postural management, moving & handling and rehabilitation. 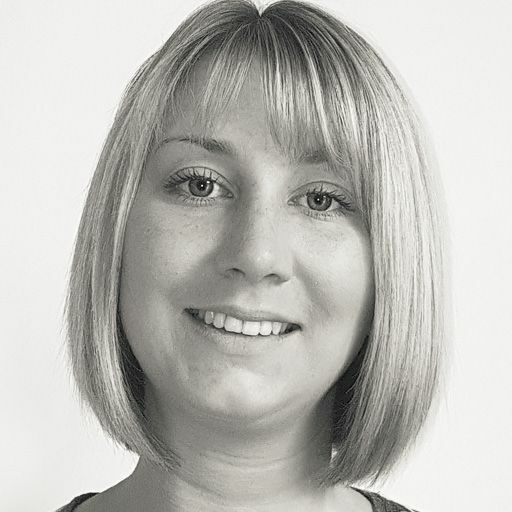 Qualifying in 2010, Hannah specialises in seating & postural management, housing & equipment and rehabilitation for children and adults. 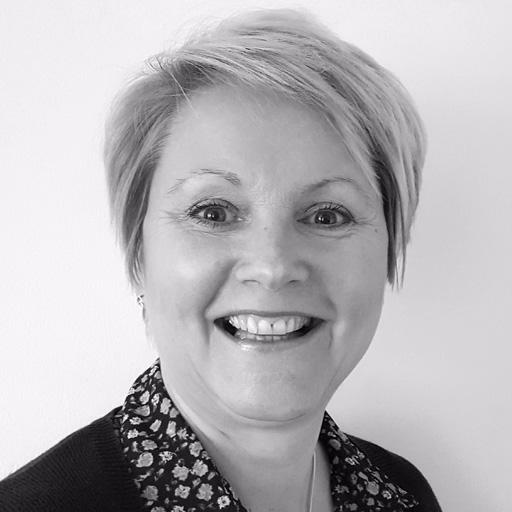 Based in Gloucestershire, Liz provides expert occupational therapy to adult clients with a range of needs in their own home. 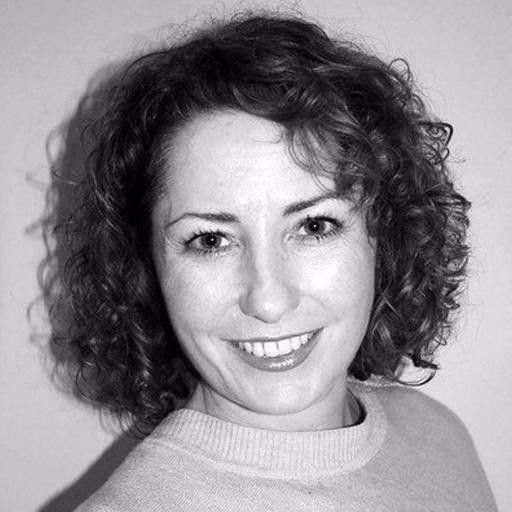 Based in Warwickshire, Joanne specialises in seating & postural management, moving & handling and functional rehabilitation. Pip provides expert care to adults in the East Midlands, helping them to live as independently and fully as possible. 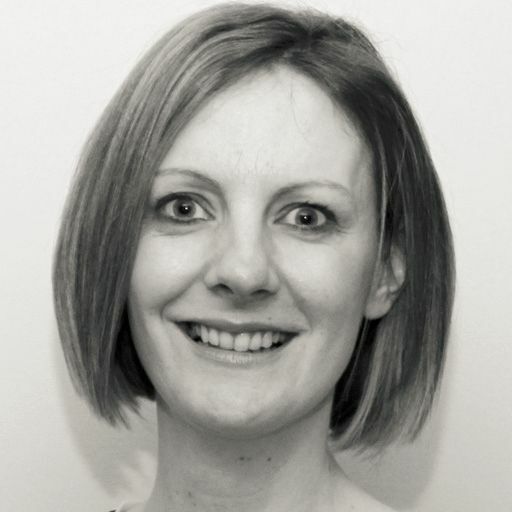 Laura provides expert occupational therapy to clients in their own homes in Manchester and the surrounding areas. 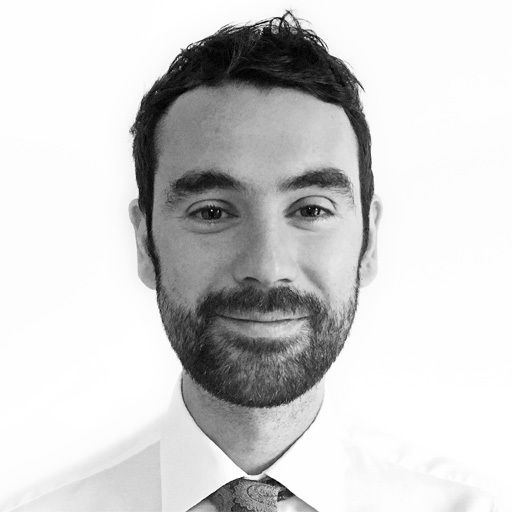 Adam is a highly regarded OT specialising in stoke and brain injury, covering South West England and South East Wales. 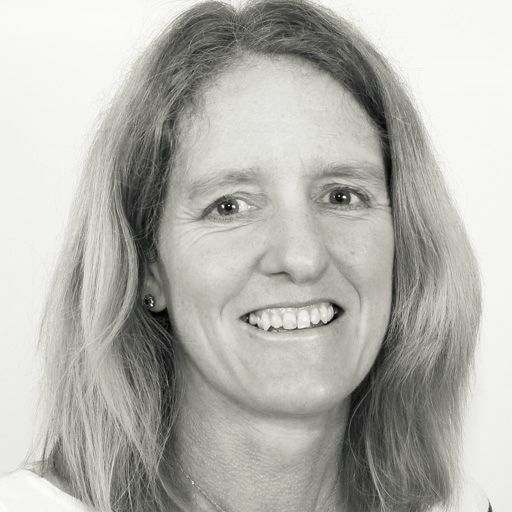 Qualifying in 2005, Jan specialises in housing & equipment and seating & postural management for adults clients. 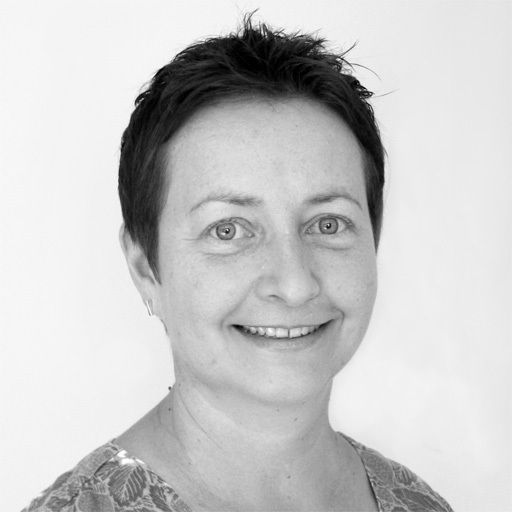 Georgina is an expert housing occupational therapist, providing adaptations and equipment to clients at home. 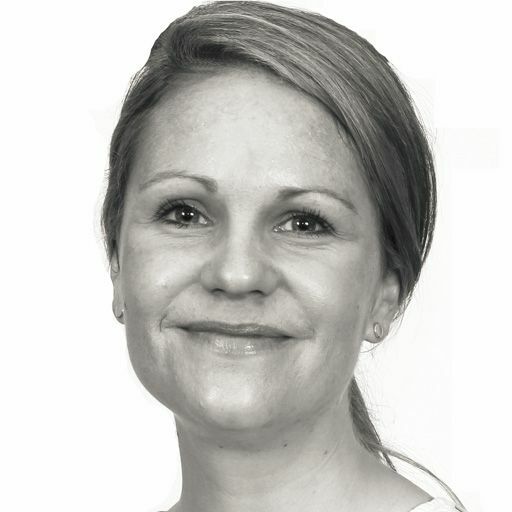 Specialising in neurology and neuro rehabilitation, Rachel is an expert OT working with clients in London & the Home Counties. 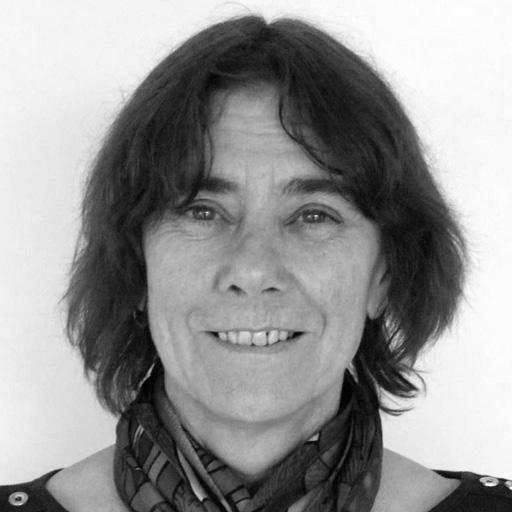 Moira provides expert occupational therapy to adult clients, specialising in rehabilitation, seating and moving & handling. 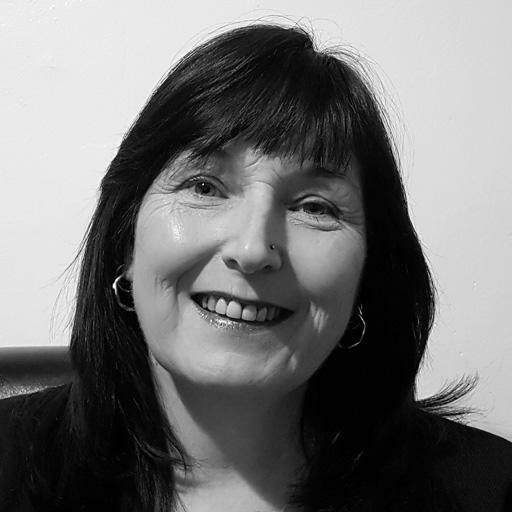 Working in the West Midlands, Lesley provides expert rehabilitation and postural management treatment to adult clients in their own homes. 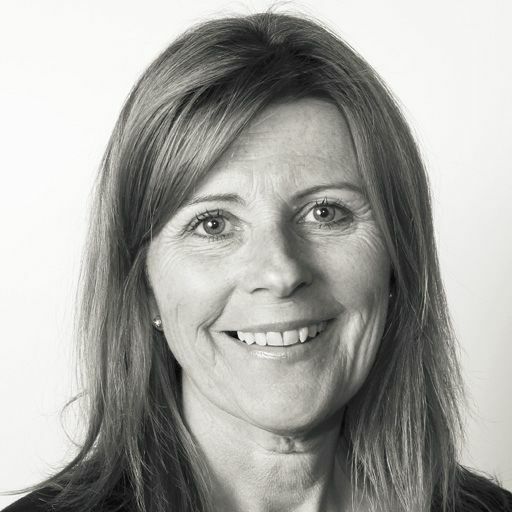 Located in Essex and working across London & the South East, Karen delivers specialist assessments and treatment to her clients. 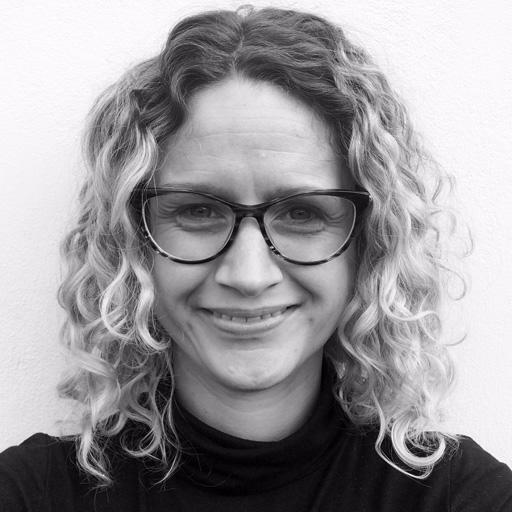 Specialising in rehabilitation, Louisa provides expert occupational therapy to clients across south west England and the south of Wales. 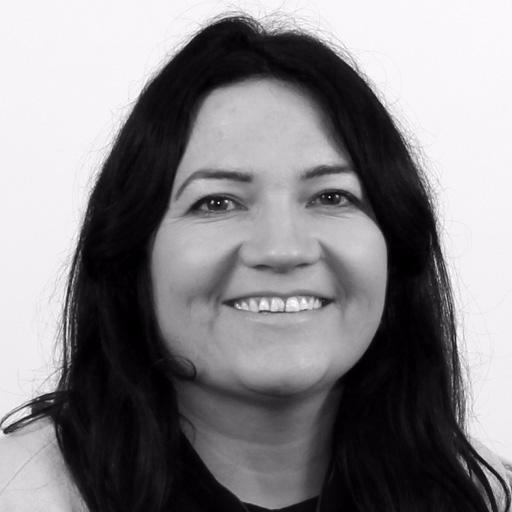 Lena is an expert Occupational Therapist in the areas of Neurology and brain injuries, working with clients across Northern Ireland. 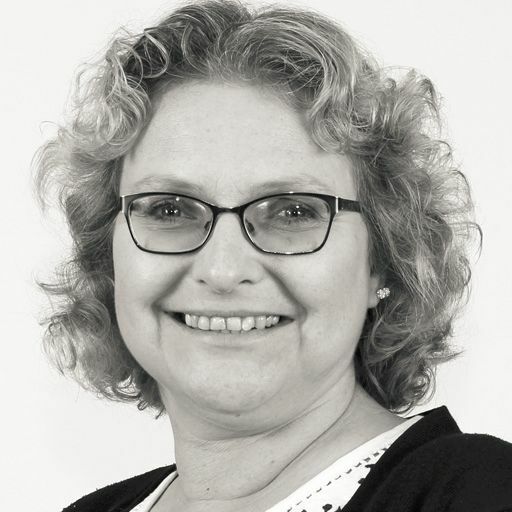 Working across Oxfordshire and North London, Pam is an expert Occupational Therapist working with clients in their own homes. 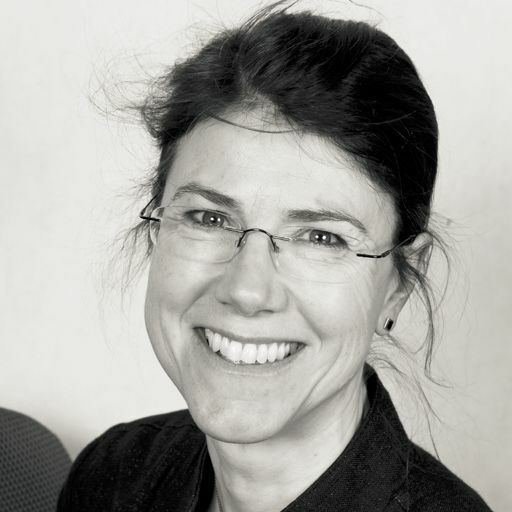 Ann is an expert neurological rehabilitation OT, working with clients in their own homes in London and the surrounding areas. 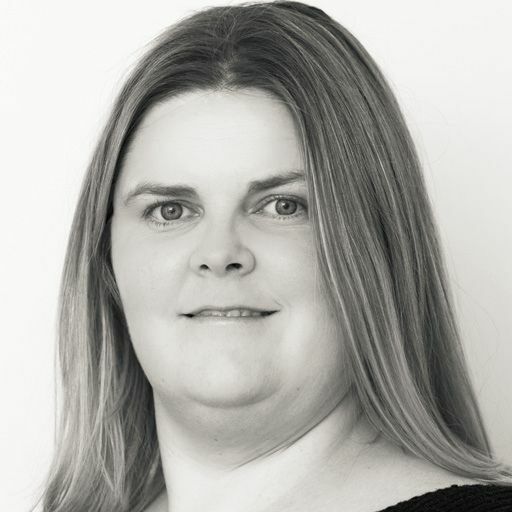 Qualifying in 2001, Kirsty specialises in housing & equipment, moving & handling and rehabilitation for adults and children. 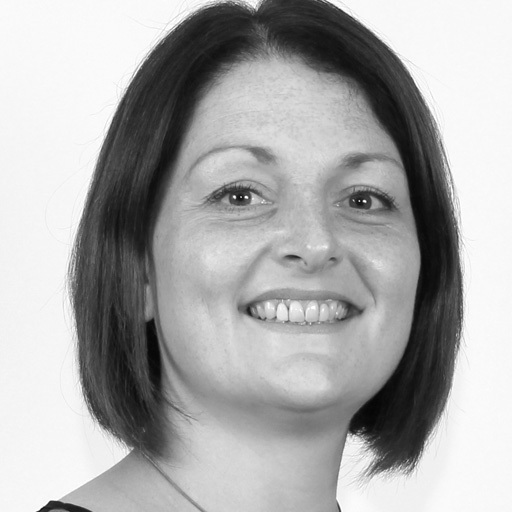 Based in Cheshire, Stephanie provides expert occupational therapy to adult clients. 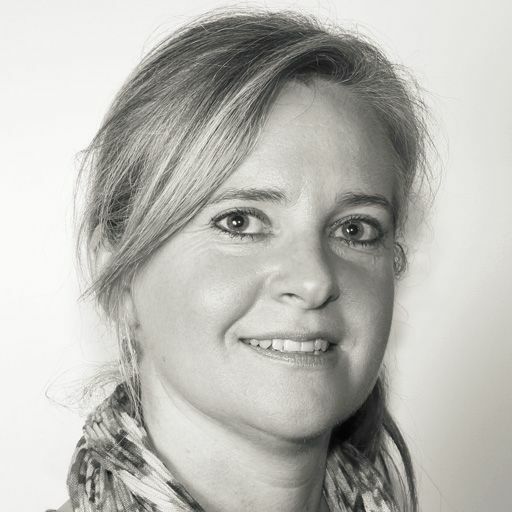 She specialises in neurological rehabilitation. 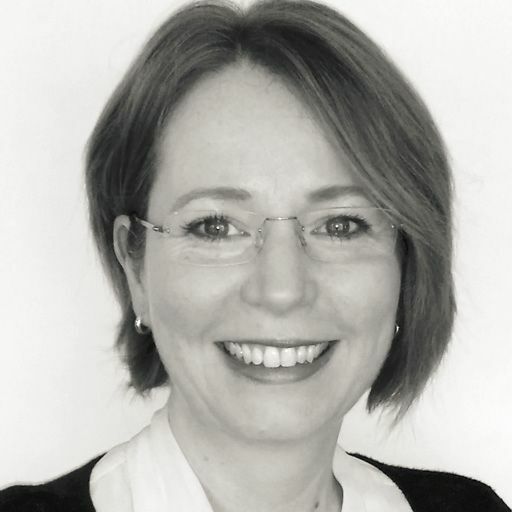 Working in Berkshire and the surrounding areas, Pippa provides expert care to clients in the own homes and workplaces. 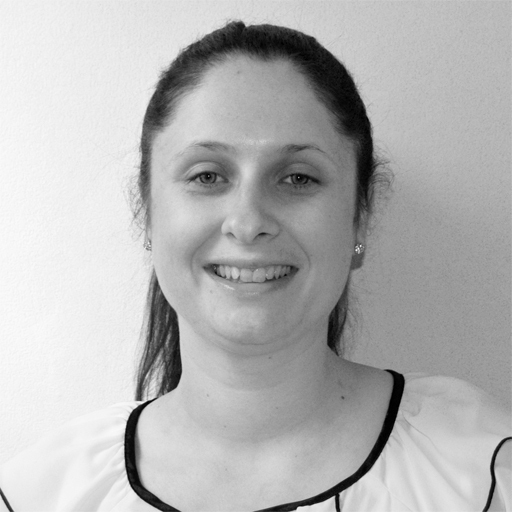 Having qualified in 2010, Amanda specialises in rehabilitation, moving & handling and housing & equipment for adults. 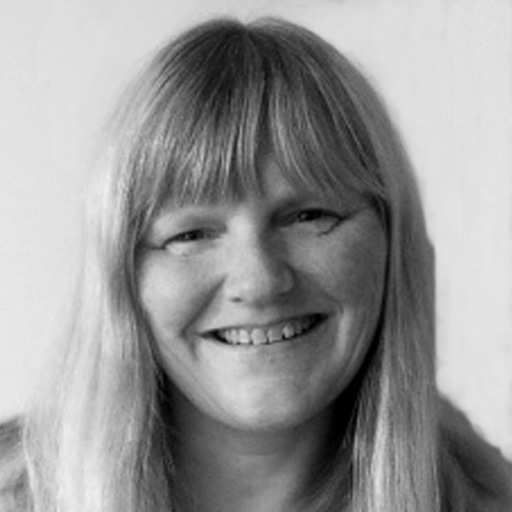 Jane is based in Kent and is a highly skilled OT, working with clients in their own homes. 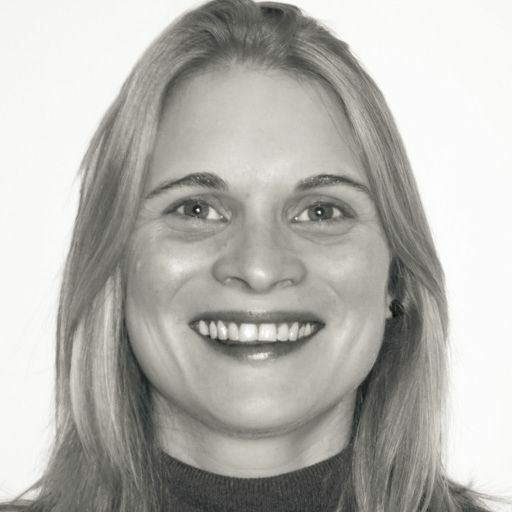 Having worked internationally in South Africa and the UK, Clare specialises in housing & equipment, moving & handling and rehabilitation. 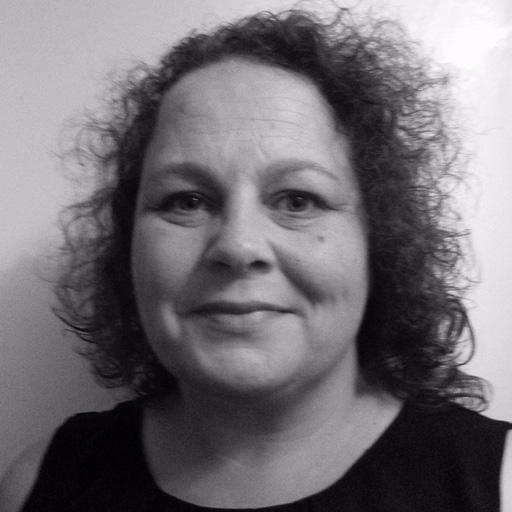 Cathy is an experienced OT working in Suffolk, Norfolk and Cambridgeshire with adult clients with physical needs. 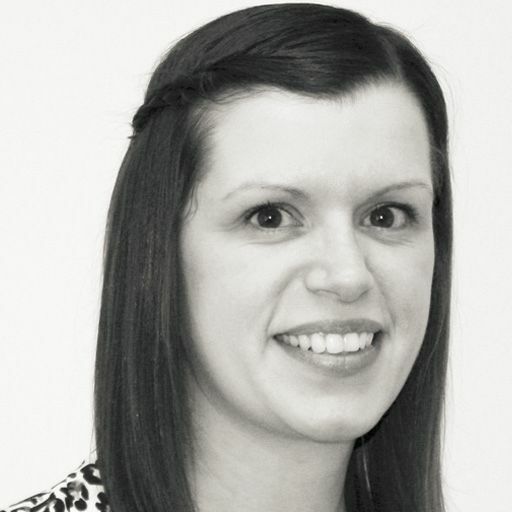 Working in the North West and West Midlands, Sam is an expert OT working in the area of Neurological Rehabilitation. Individual or group assessments with training and equipment solutions. Working with charities to provide reports and recommendations for grant funding applications. Moving & handling waiting list clearance or management solutions. Assessments, plans, equipment solutions and reviews for in house, community or rehabilitation settings. A complete moving & handling service including assessment, report, plans, training, equipment advice and reviews. Assessment, training and advice for clients in their own homes in the UK or internationally. How do I choose the right slings for bathing, toileting and transfers and how an occupational therapist can help? Choosing the correct sling to assist with moving & handling is key to a successful transfer with minimal risk and maximum comfort for all involved. The specific activity that the sling is to be used for i.e. bathing, toileting or dry activities. The details of the person being moved i.e. body shape, height, weight and medical conditions. The environment in which the sling is being used. The equipment the sling will be attached to. The skill level of the carers. Through focusing on these key principles we can optimise successful outcomes whilst ensuring comfort, support, respect and dignity to our clients and carers. Find out more about moving around the home and how our OT’s can help. How do I choose the right hoist? The client’s body shape, size, weight, height, medical conditions and their cognitive abilities. The reasoning for its use. The environment in which the hoist will be used in and available space. The skill level and physical capabilities of the carers. The appropriate selection of the most suitable hoist can reduce the number of carers required for transfers thereby reducing costs and maximising the client’s dignity and privacy. It is general practice for 2 people to operate a mobile hoist and 1 or more people to operate a ceiling track hoist (although this is depending on the factors listed above). An occupational therapist who specialises in moving & handling can offer expert advice on hoist types specific to that client therefore optimising successful outcomes. What is the difference between a mobile and a ceiling track hoist? Mobile hoists are used to assist the safe and effective transfer of a client over a short distance. They can be flexible, portable and cost-effective. However it is recommended that 2 carers are present for their use as they are required to push or pull the weight of the hoist and the client during the transfer. Mobile hoists can be categorised into manual or electric operating systems. Ceiling track hoists are physically easier for the carer to use as they do not require them to physically manoeuvre the hoist and the weight of the client. Ceiling track hoists enables the carer to glide the client along the track with minimal effort. They are typically used when environmental space is limited and the use of the hoist a more permanent solution. A ceiling track hoist can be more expensive to install than a mobile one and can be categorised into single or crossing track operating systems depending if their use is from one single point to another or if there is a requirement for the client to be transferred for varying locations in range of the tracks. What moving & handling training do I or carers need? Within the bedroom your client’s may require assistance to get in/out, reposition or to sit in bed. In the bathroom they may need assistance to get on/off the toilet, to access the bath/shower. They may require assistance to get on/off chair, to stand, to walk or to transport in a vehicle. The most common injuries with moving & handling are back injuries which will limit your movement and ability to care and fulfil your employment duties. There are several ways in which you can minimise these injuries including specific training to your area of work or caring environment, support and the purchase of appropriate equipment. How do you complete a moving & handling risk assessment and plan? The aim of a moving & handling plan is to identify and mitigate the risks that may occur when moving a person or load. Whether it be for an individual client in a care setting or the movement of loads in the workplace, a moving & handling plan is a vital part of reducing the risk of injury. The type and frequency of moving & handling tasks. What is required in emergencies such as fire evacuations or falls. Once the risks are identified, your occupational therapist can advise on appropriate precautions to mitigate them. How can an occupational therapist help with hoisting in the community? Identify current challenges and risks both during the day and at night. Identify the abilities of the current carers. Establish the moving & handling goals of the client and the carers. Pressure care and the medical requirements of the client. Establishing a current list of equipment and observing its use. A collaborative assessment of, and with, the client and carers. Training for carers and the client. Provision of new equipment such as hoists, beds or slings. A detailed moving & handling plan to be shared with all parties and to travel with the client should they be admitted to hospital for example. Can you hoist an amputee? Yes. However a full moving & handling risk assessment would need to be completed to ensure you have selected the most suitable hoist and sling type and the carers are appropriately trained. An occupational therapist can complete a specific assessment of a client's moving & handling needs both during the day and at night and advise accordingly. Find out more about amputations and how our OT’s can help. Which hoists and slings are best for neurological conditions such as multiple sclerosis? There are a number of hoists and slings available for a large range of conditions including neurological conditions such as multiple sclerosis. However, the type of hoist and sling recommended would depend on the individual client and the impact of the condition on their ability to transfer. An occupational therapist can complete a specific assessment of a client's day and night time moving & handling needs. This would allow them to make recommendations about the most appropriate hoist and sling to meet the client's needs. The client’s current and likely future clinical and medical needs. The level of support they are currently requiring. The environment that equipment is likely to be used in i.e. how much space is there? If equipment is likely to be required to be transportable for holidays or short breaks. The ability and knowledge of carers. The goals and wishes of the client and their carers. Once the above information is collated, the OT can advise on the next steps. Sometimes we are able to recommend appropriate equipment immediately after an assessment, in which case all relevant details will be provided. However if the client’s needs or requirements are more complex, the OT may well recommend a trial with an experienced and knowledgable hoist and sling company. This ensures that the purchase of equipment is suitable for both the immediate and long term needs of the client. Our OT can arrange for equipment trails to happen in the client’s home at a time suitable for them. It is always advised that the occupational therapist also attends this appointment to ensure that the most clinically and cost effective solution is purchased. Find out more about multiple sclerosis and how our OT’s can help. What advice can you give for hoisting someone that goes into spasms and how an occupational therapist can help? The advice given will depend on the person and the nature and duration of their spasms. An occupational therapist can complete a specific assessment of a person's moving & handling needs. This will enable us to explore the requirement of specific equipment and to make cost-effective and clinically relevant recommendations as to which hoist/sling type would suit them best. What advice can you give for hoisting someone a high spinal injury and how an occupational therapist can help? Recommend specific equipment such as hoists, slings, beds and chairs. environmental alterations such as bathrooms and kitchens. Find out more about spinal injury and how our OT’s can help. How can an occupational therapist help with hoisting someone with Dementia? Specific equipment such as hoists, slings, beds and chairs. Find out more about dementia and how our OT’s can help. What advice can you give for hoisting someone following brain injuries or stroke and how an occupational therapist can help? Equipment such as hoists, slings, specialist beds or chairs. Trails of more specialist equipment. Environmental alterations to allow the use of the required equipment and minimising risks to carers. Find out more about brain injury and how our OT’s can help. What is involved in a Moving & Handling assessment and how long does it take? Discussions with the client and their carers over the previous, current and desired future moving & handling plan. Assessment of the client’s current and likely future physical and cognitive needs. Observation and analysis of the current moving & handling techniques and equipment being used. Observation and analysis of the equipment currently being used. Review of carer training to date and their level of ability and knowledge. The assessment is a combination of observation, activity analysis and clinical interview. Following the assessment, the OT will complete a comprehensive moving & handling assessment report, risk assessment and handling management plan. The OT will make practical recommendations on what can be implemented to reduce risk and maximise safe and efficient transfers. Following an assessment, where do you source your equipment? We will always recommend the most clinically appropriate item of equipment for the client. The OT Practice have a large network of supplies to offer a range of equipment solutions; we recognise that everyone’s handling needs are different and frequently arrange for rep visits to trial equipment rather than recommend ‘off the shelf’ products. What training do you provide for support workers and family members? If the OT identifies that training for support staff and carers is required then a bespoke training package can be provided. The sessions could be for groups of employed carers or one to one sessions for a family carer. The sessions are structured around the individual needs of the client and their family or care team. Handouts are provided to support the session and we will use the moving & handling plan as the base for teaching so that it becomes a familiar and working document for the family and carers. Who else do you provide training for? In addition to providing training for carers of clients, The OT Practice can provide theory and practical training for care service providers, schools / colleges, nursing / residential homes and businesses at a location of their preference. The OT Practice will provide all course materials and handouts. What is covered in a training session? Relevant legislation, employer and employee responsibilities. Spinal function; the importance of good back care including static postures and other risk factors of back pain. The principles of normal human movement. An awareness of workplace hazards and risks. Principles of safe moving & handling using an ergonomic approach. Practical demonstrations of safer manual handling techniques using the principles of biomechanics. The use of problem solving scenarios. Training sessions can vary in length from a few hours for a private client to 1 or 2 days initial or refresher training for staff groups; course content will be adapted accordingly. Do you provide training certificates? Yes, certificates of competence will be provided at the end of the training session. Do you supply your own handling aids/hoists for the training? We are happy use equipment that is already in place, provided it is fit for purpose and in safe working order. If we need to bring our own, this can be arranged at an additional hire charge. I have heard of ‘train the trainer’ what does this mean? These are specific training courses for clinicians who are involved in the training of others. 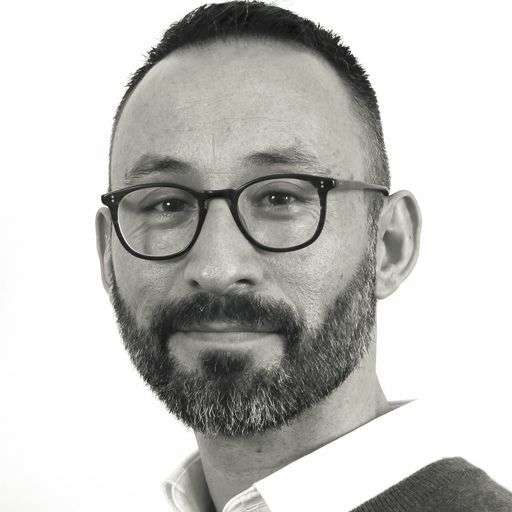 There are a number of reputable organisations providing people handling training in the UK; these are usually 4-5 days in duration and provide theory and practical knowledge, skills and course materials to design, develop and deliver training to groups of staff including carers, nursing/residential homes and home care agencies. Courses are accredited with the CPD Certification Service. Refresher training is recommended every 2 years. How do you recruit your moving & handling experts? Can you explain the difference in terminology between Manual Handling and Moving & Handling? There has been a shift away from the rather outdated term Manual Handling as this suggests physical labour involving bodily force and effort; going back 15 years, many of the recommended techniques involved ‘lifting’ such as the Australian lift, Orthodox lift and Drag lift. These moves are deemed to be higher risk to both the client and carer. Good practice indicates that these moves are only to be used on life threatening/emergency situations. Moving & handling is a better description of our focus on how people move or are assisted to move. Phone or email us and we’ll put you in touch with the appropriate team member right away. Our news and articles for clients and therapists plus you can sign up for our newsletters.